We always hear about the never-ending list of adverse side effects from prescribed medications—everything from common and mild issues to the very worst symptoms, which typically include some sort of physical repercussion. Acetaminophen is typically used to treat mild to moderate pain for such things as headaches, muscle aches, back pain and even toothaches. It is also widely used to reduce fever in both children and adults. Alarmingly, this new study now shows that while these 52 million people may be alleviating their pain, they may also be less empathetic to other’s pain and suffering as a result. To determine their ability to empathize with others, the subjects were also asked to rate how much pain someone else might feel if they experienced the same noise blast they had just received. 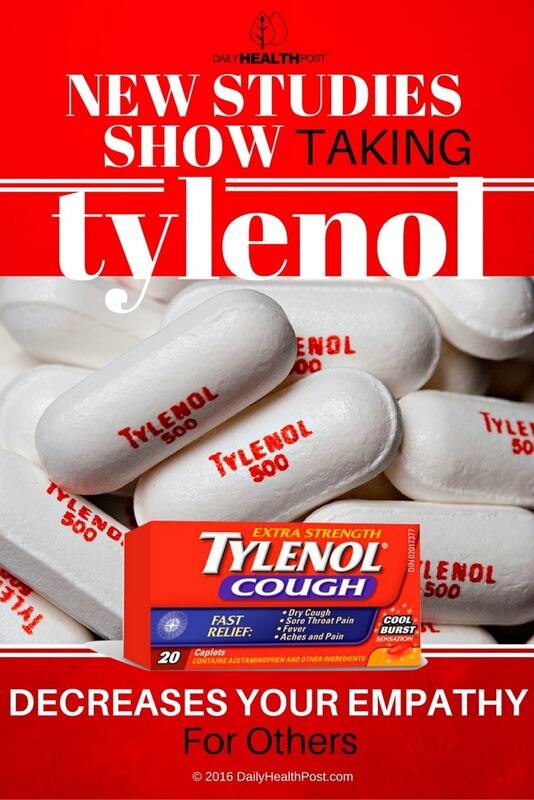 Essentially, results of the study showed the people who took the acetaminophen not only rated the noise as less painful for themselves, but also less painful for their imagined counterparts. “These findings suggest other people’s pain doesn’t seem as big of a deal to you when you’ve taken acetaminophen,” says Dominik Mischkowski, one of the main authors of the study. 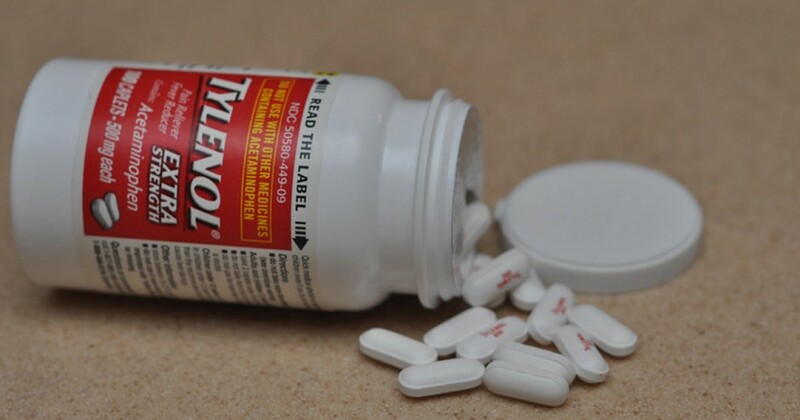 And while researchers may be able to determine that taking a few Tylenol may leave you a little “numb” when it comes to feeling and perceiving pain in general, they are still not entirely sure why this is so.